A gift for a hard goodbye. 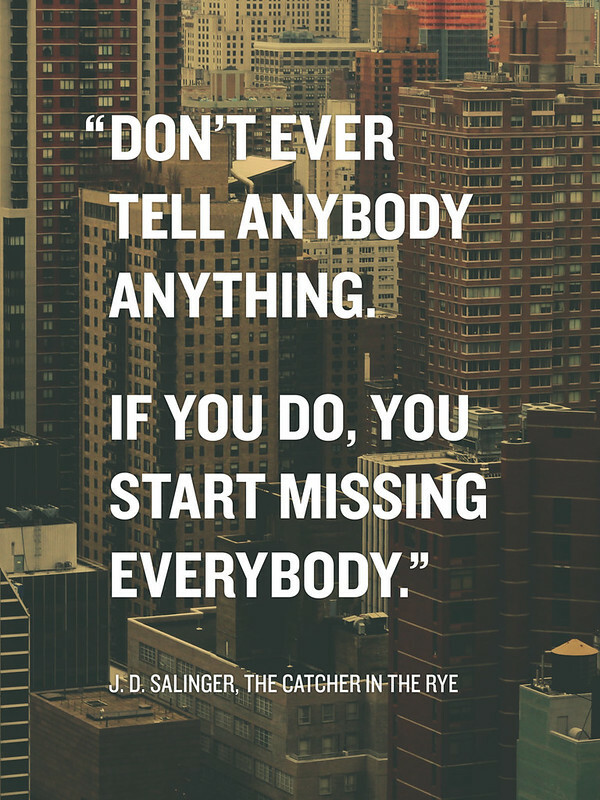 The quote comes from the last line of “The Catcher in The Rye”. The photo was taken from a high-rise in Midtown Manhattan. A print of this image is available from INPRNT.